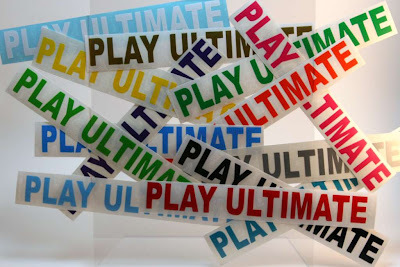 Beyond the surface, the most striking difference between "Land" Ultimate & Beach Ultimate is the field size. Beach dimensions are 27W x 81L (16 + 49 + 16). Land dimensions are 40W x 120L (25 + 70 + 25). Overall, the Beach field is 50+% smaller & its width (27 yards) is similar to the depth of a Land's end zone (25 yards). The United States medaled in 6 BEACH Ultimate categories; 5 gold, 1 silver. Nice days at the beach for the U.S.! The World Championship of Beach Ultimate took place last week on Italy beaches (:ignano Sabbiadoro) & featured 73 teams (1,100+ athletes) from 30 countries & 5 continents. A portion of a whirling hurricane reminds me a spinning frisbee. 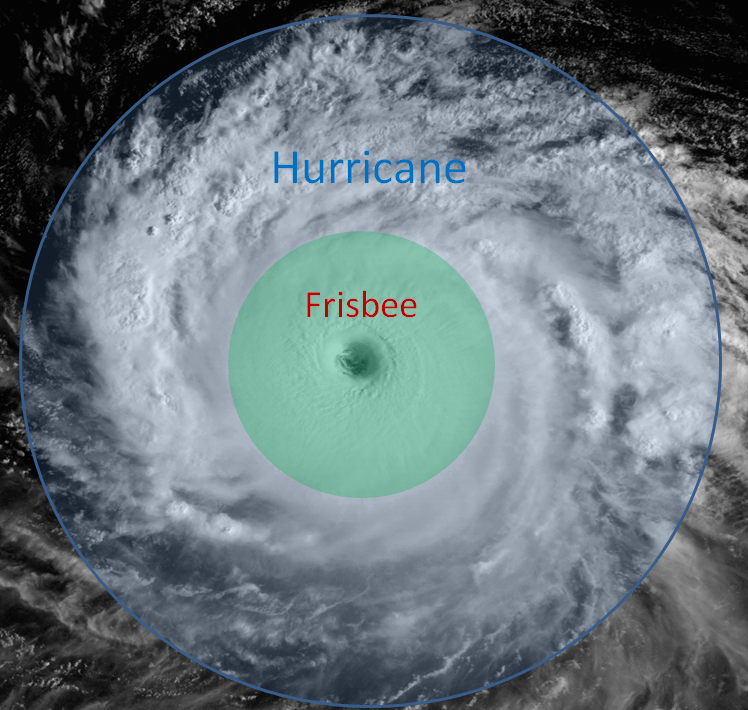 Blue = Hurricane; Green = Flying Disc. 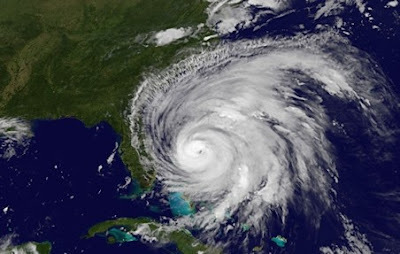 Heatdome, DONE; Earthquake, DONE; Next up: Hurricane Irene. .SATURDAY...TROPICAL STORM CONDITIONS POSSIBLE. CLOUDY WITH A CHANCE OF THUNDERSTORMS. SHOWERS LIKELY...MAINLY IN THE AFTERNOON. HIGHS IN THE LOWER 80S. NORTHEAST WINDS 20 TO 25 MPH WITH GUSTS UP TO 30 MPH...INCREASING TO 25 TO 35 MPH WITH GUSTS UP TO 40 MPH IN THEAFTERNOON. CHANCE OF RAIN 60 PERCENT. .SATURDAY NIGHT...TROPICAL STORM CONDITIONS EXPECTED. A CHANCE OF THUNDERSTORMS IN THE EVENING. SHOWERS. LOCALLY HEAVY RAINFALLPOSSIBLE. LOWS AROUND 70. NORTH WINDS 30 TO 40 MPH WITH GUSTS UP TO45 MPH. CHANCE OF RAIN 90 PERCENT. .SUNDAY...SHOWERS...MAINLY IN THE MORNING. WINDY WITH HIGHS IN THELOWER 80S. NORTHWEST WINDS 25 TO 30 MPH...DIMINISHING TO 15 TO 25 MPH IN THE AFTERNOON. GUSTS UP TO 40 MPH...DECREASING TO 35 MPHIN THE AFTERNOON. CHANCE OF RAIN 90 PERCENT. 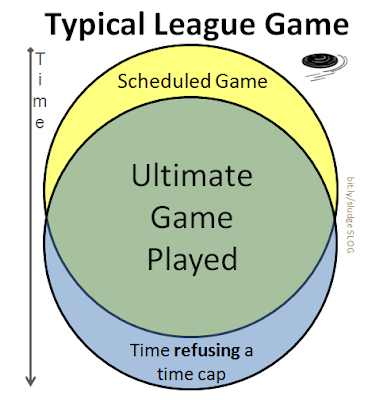 A typical league game never seems to start on schedule, yet players inevitably seek more time to play Ultimate. The Fall Season isn't quite here, yet the Fall Ultimate Registration is. Congrats to RacHel & CHris for showing eagerness to play WAFC's 2011 fall clique [B] league! CHarlie didn't want to have to go there (since he personally doesn't care for the term), but he sent out a nagging "friendly reminder". The Earth moved longer than a stall count (10 secs), but shorter than a team time-out (70 secs). 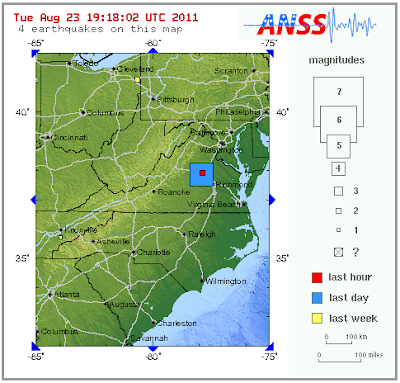 The U.S. Geological Survey reported a 5.9 magnitude earthquake was half a mile (800 meters) deep and centered about 40 miles (64 kilometers) northwest of Richmond and rattled the DC Metro area today before 2pm EDT. Today was the first day visitors could tour the memorial to the Rev. Martin Luther King Jr in Washington, DC. The new Martin Luther King Jr Memorial will officially be dedicated on August 28, the 48th anniversary of King Jr's "I have a dream" speech on the Washington Mall. The memorial to the American civil rights leader is near West Potomac Park ("Polo Fields") & construction has taken a few years which has taken away field space from pickup games of Ultimate Frisbee. 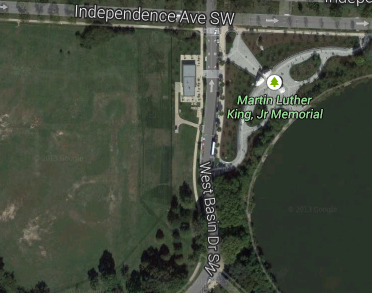 Back in January 2008, there was an original showed area of the MLK memorial that would be along the Tidal Basin side only. 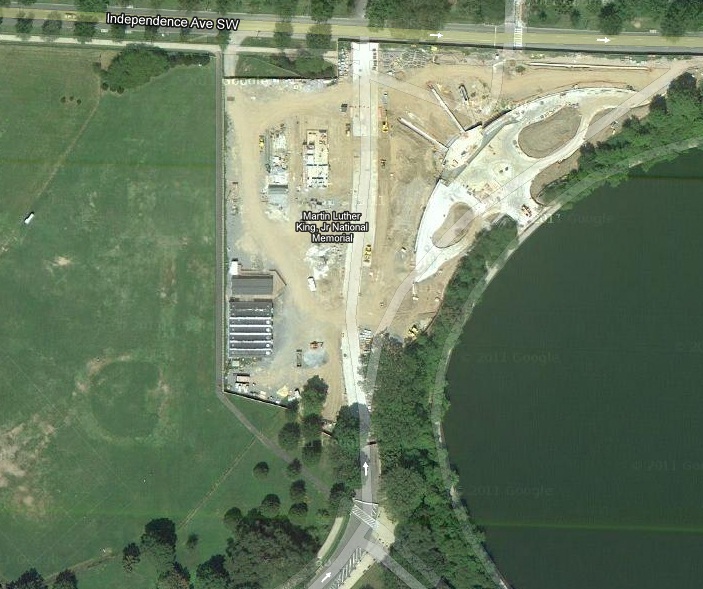 Yet, construction encroached heavily* on the west side of West Basin Drive (not depicted in the original schemas). * = size of an Ultimate field. Bad News: More tourist foot traffic to possibly disrupt Ultimate pickup game(s). 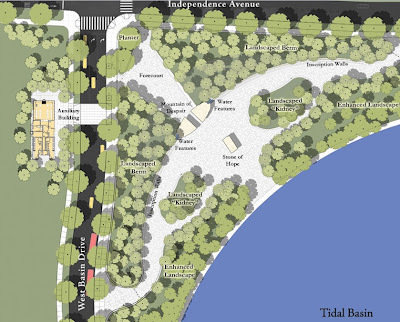 More competition for parking in West Potomac Park. Good News: If "Auxiliary Building" = restrooms & water, then these amenities would be closer to remaining field space. West Basin Drive SW will be re-opened. Less fencing where frisbees could be flung over & be lost to. A memorial to an incredibly influential figure is accomplished. 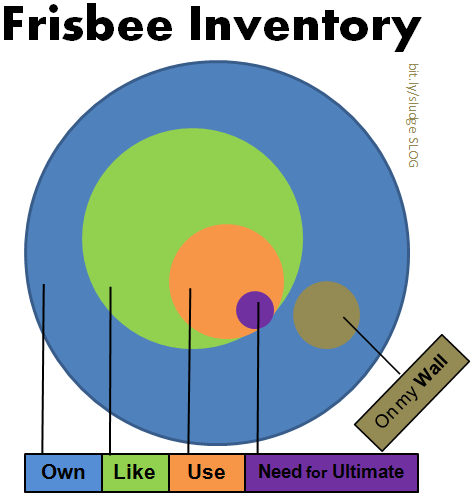 A graph to depict my stock of frisbees. Practice your stall count. How close to 10 actual seconds did you get? 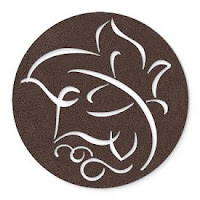 If the thrower has not released the disc at the first utterance of the word "ten", it is a turnover. Original Master (left) vs Master “G" (right). 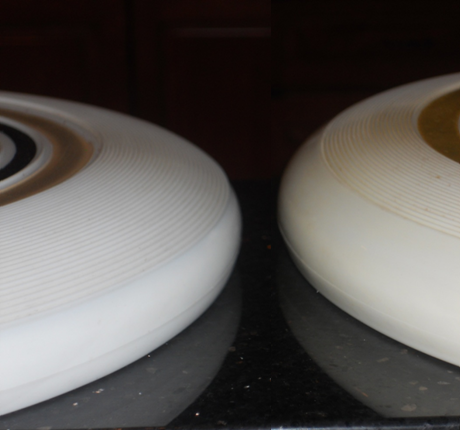 A side-by-side comparison shows the Master G resembles the flying disc used in current Ultimate games. The Master G offered an updated design with a sturdier (less 'ring-y') rim and a much flatter (less feature-y) top. Remember when Sludge won a spring post-season game? 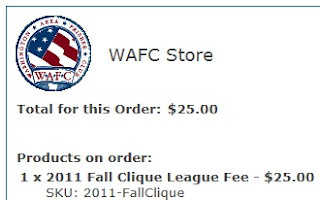 So last season! 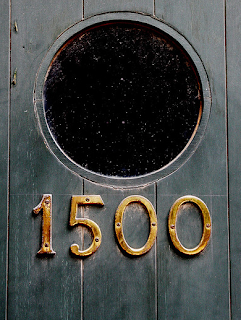 The SLOG countinues...the 1500th post! 1. Thou shalt love thy Play more than thy disc. 2. Thou shalt Play with even-mindedness; a balanced spin reaches a target. 3. Thou shalt love thy frisby Play with all thy heart, with all thy soul, and with all thy mind. And above and beyond all, love thy frisby-Playing-neighbor/opponent as thy self. 4. Thou shalt make thy self, the Play, the disc, the trajectory, and the catch as one--you ARE your Play. 5. 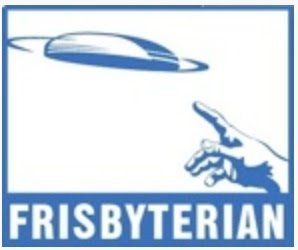 Thou shalt remain open: when a Frisbyterian ready, a disc will appear. 6. Thou shalt have no other objects before discs (i.e. balls, bricks, bats and boomerangs BE-long away from Playing Frisbyterians). 7. Thou shalt love, not kill, with a frisby disc. 8. Thou shalt sacrifice for frisby passover: when a disc spins overhead, offer fresh fruits/juice--never blood-leavened sacrifice. 10. Thou shalt Play for nothing; in playing for nothing a Frisbyterian plays for everything. 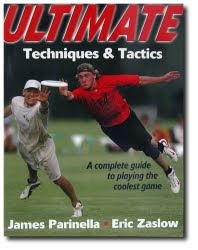 Before there was "Bro-Tips", books were published on the topic of Ultimate. A complete guide to playing the coolest game. Description: Improve your poaches, hone your hucks, and sharpen your cuts. With Ultimate Techniques & Tactics as your guide, you will master all of the offensive and defensive skills and principles critical to excelling in the sport. This essential handbook contains more than the mechanics of the game; it presents in-depth instruction on using key skills such as throwing, cutting, and catching in game situations. More Ultimate books: TGSEIBM . First 4 Decades. *NOTE: Disc hit squarely on the index finger. Ouch! Wisconsin Ultimate is all about the Hodags, but Madison has crossover players on the summer scene. The first time Brian Butch heard about Wisconsin's unusual approach to offseason conditioning, the former Badgers big man admits he was baffled. "I was happy we didn't have to run sprints, but I remember thinking, 'We must be the only basketball team in the country that plays Ultimate Frisbee," Butch recalled. "I thought everybody was nuts." 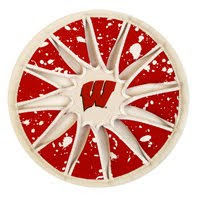 A month-long intrasquad ultimate Frisbee competition may seem like a silly summer ritual to the average wide-eyed freshman, but Wisconsin players who have participated in the July tradition often cite it as a key to their trademark team chemistry. What amazes Hettenbach about the competition each year is the correlation he typically sees between ultimate Frisbee and basketball. Hettenbach says he spotted Taylor's natural leadership skills, Gasser's ability to thread passes into tight spaces or Mike Bruesewitz's willingness to sacrifice his body long before any of them displayed those traits on the basketball floor. Much like most newcomers to Wisconsin basketball, it took Butch just one summer to appreciate the change of pace Wisconsin's annual ultimate Frisbee competition provides. Butch still recalls the pride and excitement he felt in July 2003 after his teammates mobbed him for making a game-winning diving catch in the end zone as time expired. "That was one of the better times my freshman year," Butch recalled. "To have the whole team jump on you like you'd hit a game-winning shot, it was a pretty cool thing for me as a freshman. Every year after that, I always looked at ultimate Frisbee a little differently. "Our team chemistry is the reason we've won all these years, and that starts in the summer time. 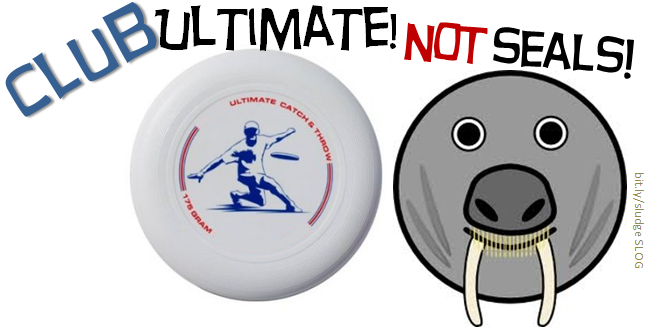 It starts by hanging out and it starts by doing the goofy ultimate Frisbee." Unless you work for GOOGLE, the workweek can be a real monster. Thank you, Weekend Ultimate! What goes on in your head while playing Ultimate is likely to be far more important than anything you can accomplish with sheer muscle. You can hide your beer in it! There's all sorts of Hall of Fames. (Finally?) 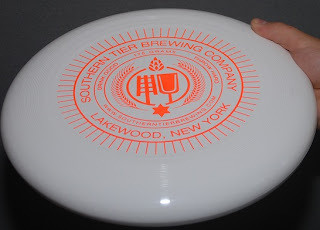 There's one for frisbees. CALUMET, MICHIGAN -- At the Calumet Colosseum, the township supervisor has agreed to house the International Frisbee Hall of Fame. The Hall of Fame itself started in 1978 with its first induction only four years later. Now with 34 people inducted, two of them this year from downstate, they're glad to finally have a permanent home for the hall. "We've been looking for a home for the Hall of Fame for many years," says curator Dennis Walikainen. "There's just a whole group of people that really worked hard together to bring this to Calumet and have a home forever." Also recognized in the Hall of Fame is the sport of Guts Frisbee where teams throw flying discs at members of the opposing team. Guts Frisbee was invented by the Healy family and started in Eagle Harbor. 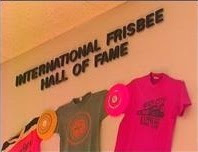 They hope that the Hall of Fame will remind people of the sport of Guts Frisbee and its connection to the area. 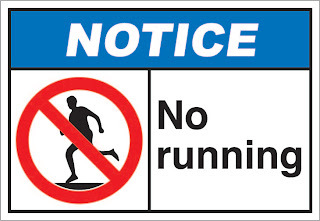 Running is never forbidden at an Ultimate game.